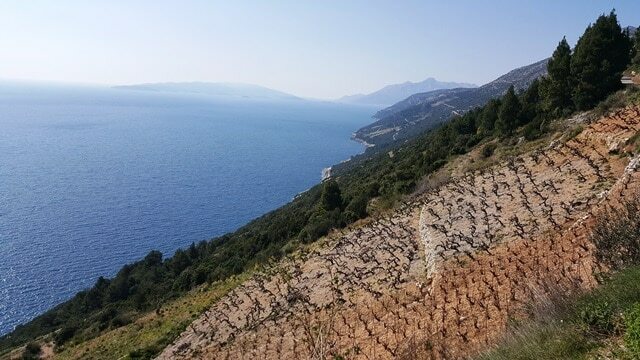 The Pelješac peninsula is a synonym for the top Croatian wines. The “wine kingdom” of Plavacmali with the first internationally recognized appellation (Dingač) wasn’t enough to stop more than 100-year-old cooperative PZ Dingač from falling down into debts that, consequently, lead to bankruptcy. Dingač and Postup are among the best growing positions on the peninsula and one of the first recognized and protected appellations in Croatia. Both wines are made of Plavac Mali. Indisputably, they are the most valued wines in Croatia and beyond. Breathtaking vineyards of Dingač with triple insulation; sun and reflections from the sea and rocks on the ground, bush trained old vines and a site very unreachable makes this wine extraordinary. Cooperatives are very common when the land owners and grape producers have a relatively small portion of land. Together they can make excellent wines on a larger scale. 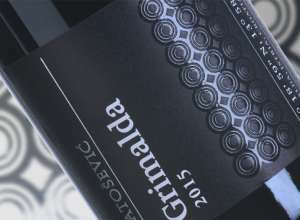 The same was with the Pelješac cooperative – PZDingač –thatgrouped around 300 small farmers to make Plavac Mali wines independently and to market them. The cooperative was founded in 1902 and had a total of around 300 hectares of vineyards, from which 15% was on the most valuable positions of Dingač. 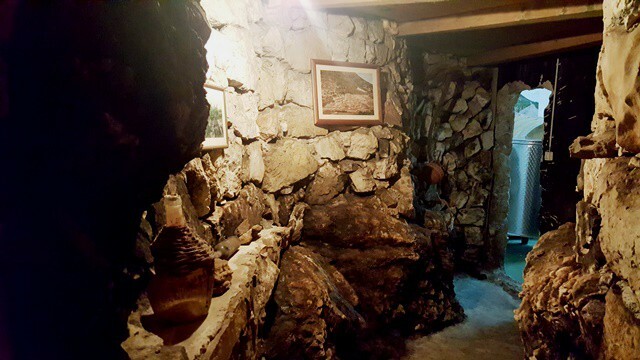 Dingač wine from the cooperative, was made in a traditional way. Lots of overripe fruits, plum marmalade with darker fruits, spices and Mediterranean herbs with a dusty finish. Powerful and full of strength, these wines reached alcohol levels higher than 15% which were very well integrated into a full-bodied wine –Dingačas we know it. 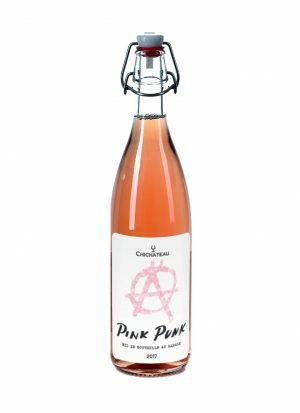 If you want to try this traditional wine, we still have a few bottles in our webshop. Without any doubt, cooperatives play a very significant role in the modern winemaking world. Today we see a transformation in producing higher quality grapes that are controlled and checked every time they enter the cooperative. To produce higher quality, farmers often need to reduce yields. Since they are usually paid by the weight of the grapes, reducing yields may produce higher quality grapes but also means lower incomes. Most of the independent wine growers in every big European wine country belong to a cooperative and make their own label on the side. 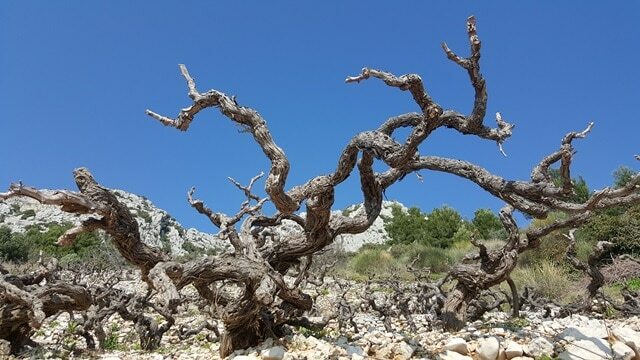 The Dingač cooperative had members that hold very old and traditional vineyards of Plavac Mali, divided by the stone walls, which is very common in coastal Croatia. Some of the members have unique positions for growing Plavacmali, inherited by their great-great grandfathers. What a legacy, one could point out. This is a cultural heritage worth protecting. 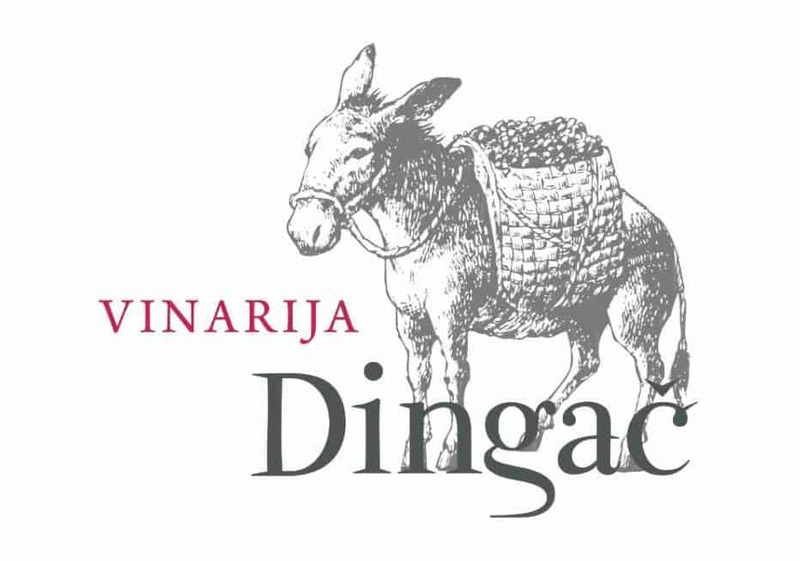 The cooperative was recognizable by the trademark of Dingač – a donkey on the label. Since the vineyards were once accessible only by crossing over the hill that divided steep Dingač positions and the village of Potomje, donkeys played a crucial role in farming this area. Growing grapes and harvesting, before the tunnel was dug up, were impossible without the help of donkeys and horses. 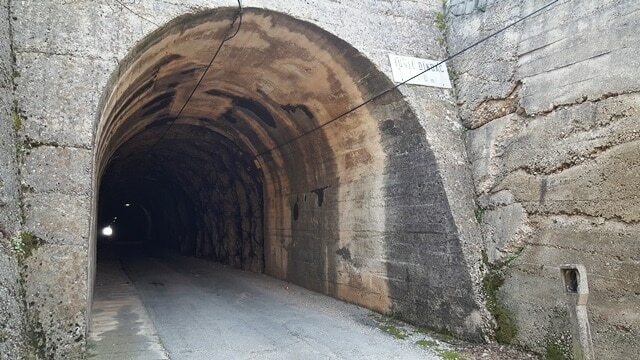 Despite the growth of almost all of the independent wine producers on Pelješac, the world recognition of Plavacmali and historical growing areas of Dingač and Postup, the cooperative PZ Dingač continued with losses that lead to bankruptcy. For the first time in Croatian history, not only the cooperative assets will be on sale, but also abundant archive of quality Plavacmali wine that is now stored in inox vessels. One million liters of Plavacmali from PZ Dingač will be found on sale in the following months. Some speculate that price could go as low as one (1!) euro per liter. Hopefully, that income will help the cooperative to pay off the small farmers that haven’t received payment for their grapes in more than a few years. 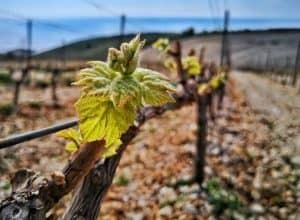 Pelješac has so much to offer regarding wines. From smaller producers that make cult Croatian wines to high end modern wineries that offer fine dining experience. On the peninsula you can visit everything, from the Miloš family wine cellar, located beneath the house they actually live in, to large scale wineries, modernized and full of equipment like the Saints Hills winery. The Dingač will never lose its position and reputation on the market. 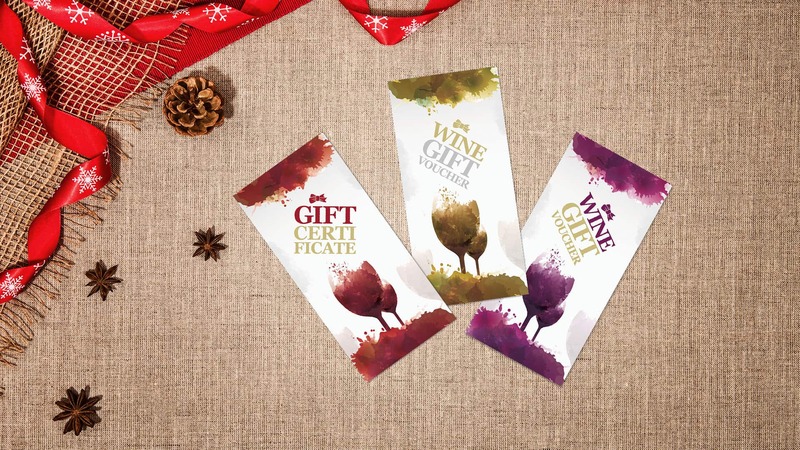 Recognizable in our eyes and looked for when we are in search of that special red wine, the offer has never been wider. In our webshop, we offer around 10 Dingač red wines and looking forward in presenting you new and noteworthy producers from this area. We are sure that with the fall down of the PZ Dingač cooperative only means we will have some new and independent producers on the market, worth exploring. 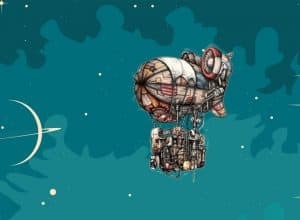 Find out more about Dingač here.